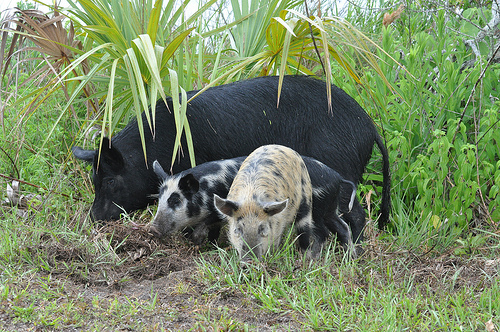 They can breed year round in Florida and have between 4-12 piglets with each clutch. 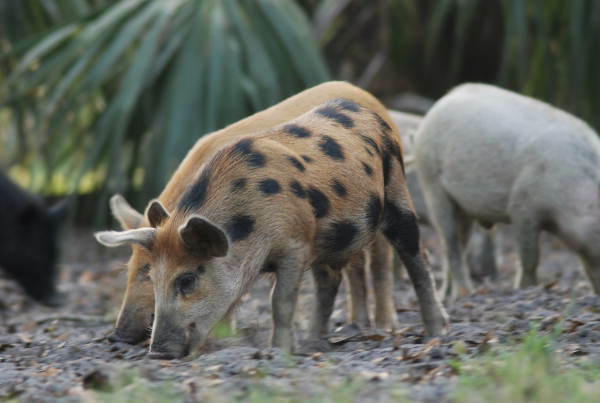 The Feral Hog is an omnivorous feeder (eating plants, animals as well as insects) they gain access to a majority of their diet by rooting with their powerful snouts. 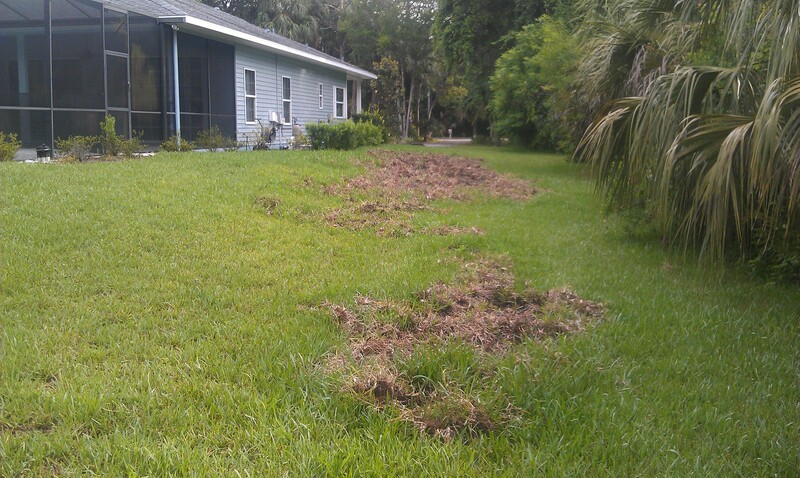 The amount of devastation just one of these hogs can do to your yard, will look like you have plowed your lawn, garden and landscaping. 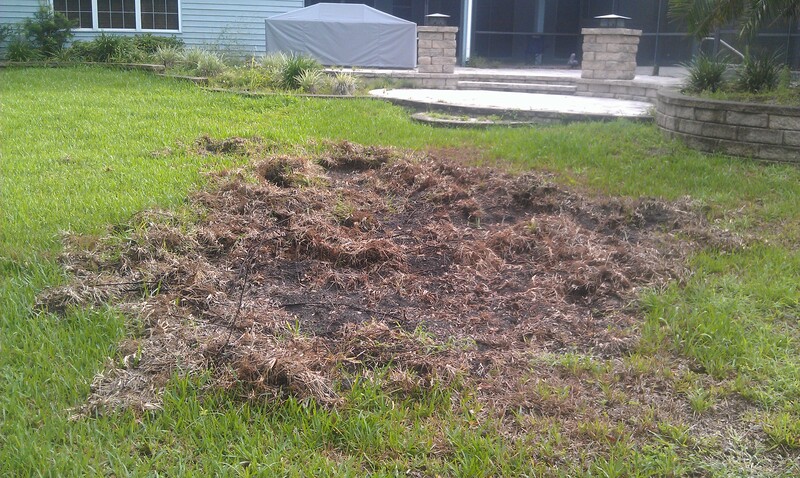 That's a lot of damage! 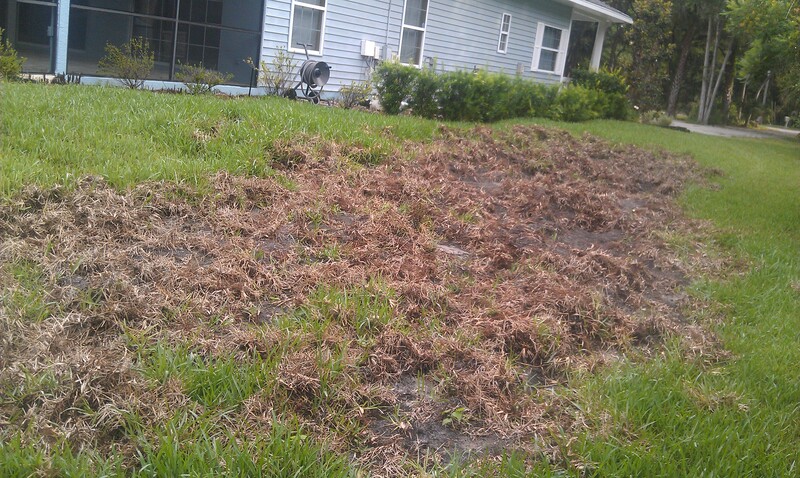 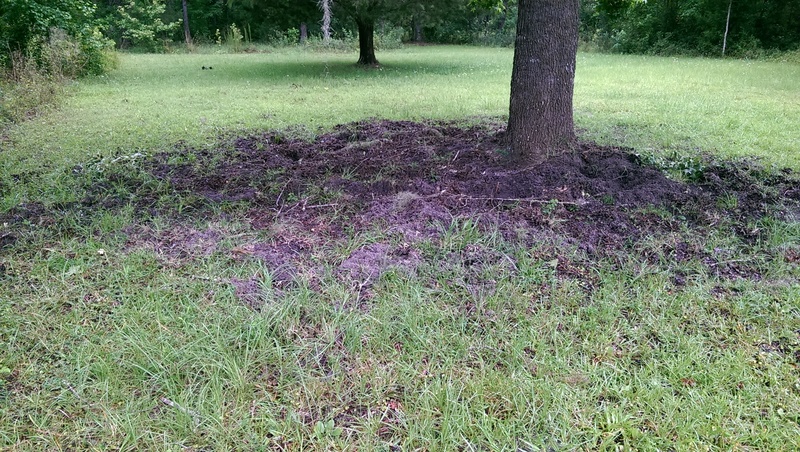 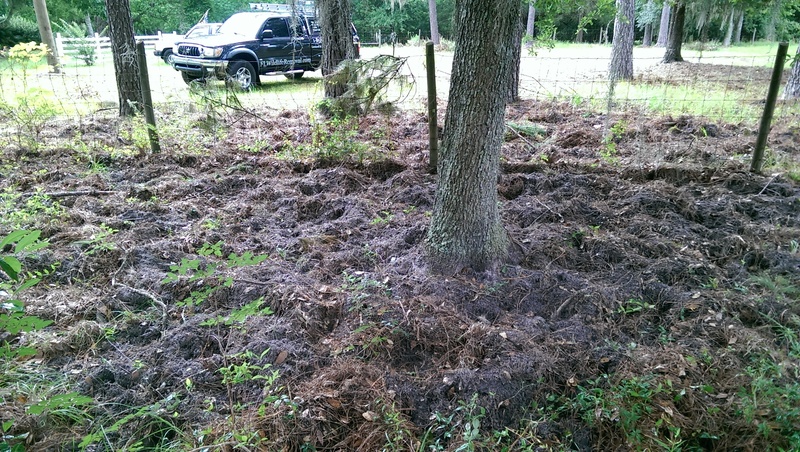 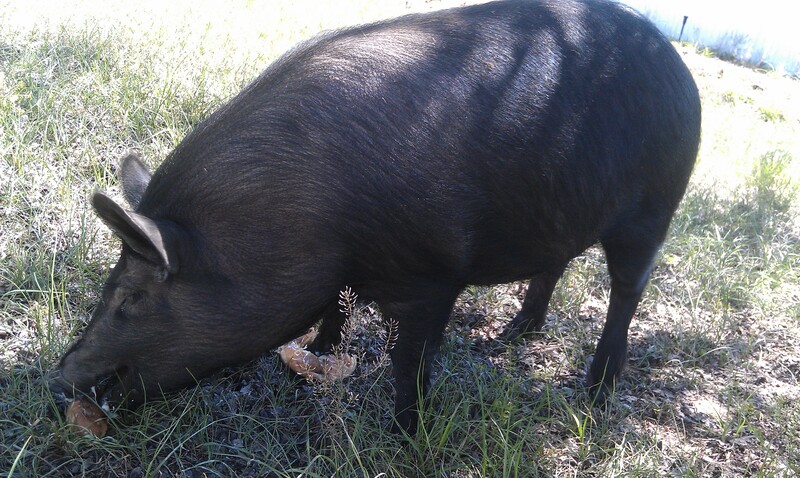 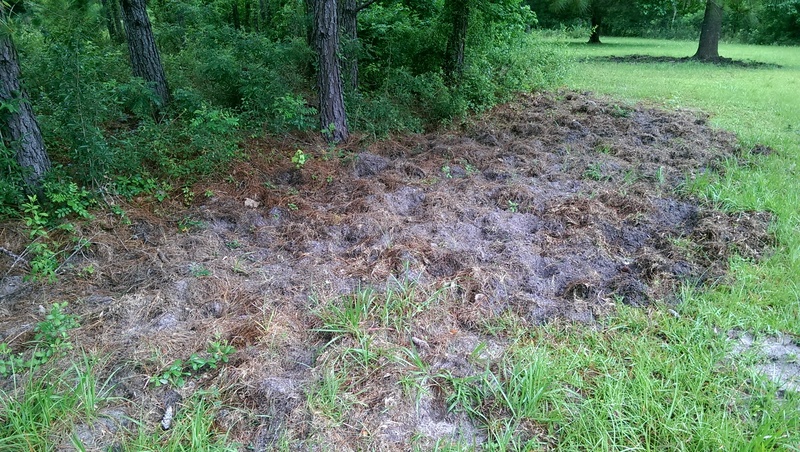 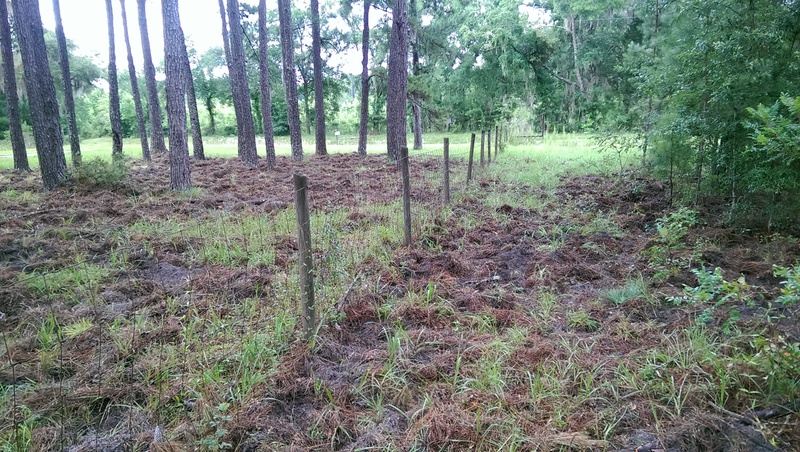 Florida Wildlife Removal have the skills and knowledge to accurately fix any hog situation.